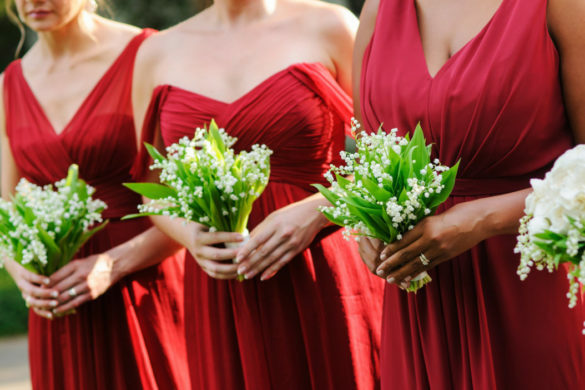 Less is more for your wedding gown. 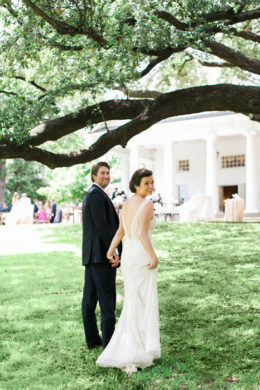 Keep it traditional with a long, flowy veil. Say 'I do' by noon. More the merrier for your young darlings. Make a statement coming and going. 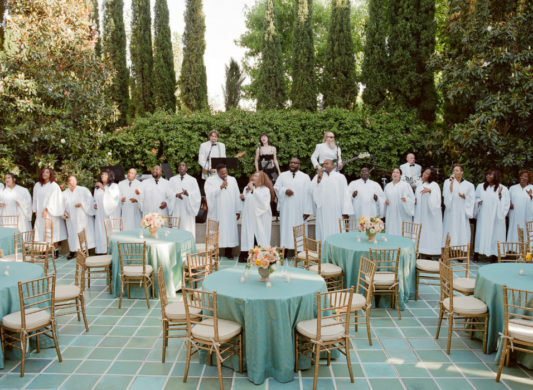 Heavenly voices accompany you down the aisle. A wardrobe change to get the party started. 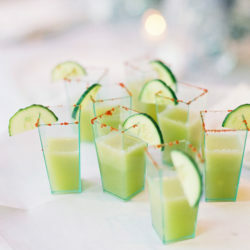 Signature cocktails create the perfect personal touch. 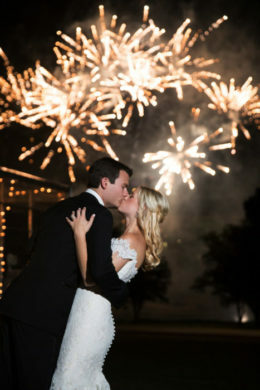 Spark a magical moment with a firework show. Zip away in an antique sports car. Can royal weddings happen more often? Less than a week ago, we finally witnessed Meghan Markle—and her much anticipated wedding gown—ascend the steps of St. George’s Chapel. 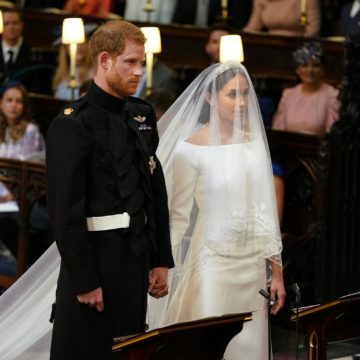 She chose Clare Waight Keller of Givenchy to design her boatneck dress and that 16.5 foot veil which draped over her “something borrowed,” a the filigree bandeau tiara from the Queen herself. She carried a traditional dainty bouquet as she walked gracefully solo through a stunning, overgrown floral arch, which complimented her simplistic sophistication with an undeniable “wow” factor. 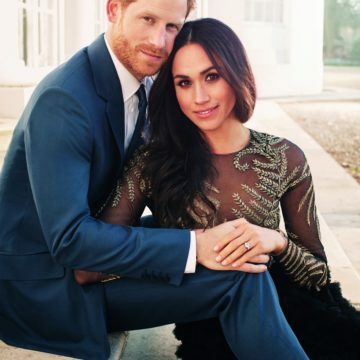 From the darling page boys and bridesmaids that processed behind the bride, to Meghan Markle and Prince Harry’s “first kiss,” to a reception wardrobe change worthy of a James Bond movie, the royal wedding lived up to every expectation. 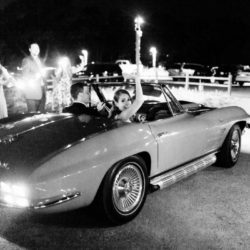 It blended modern sensibility with British formality, and we cannot wait to see how these trends emerge into the Dallas wedding scene. 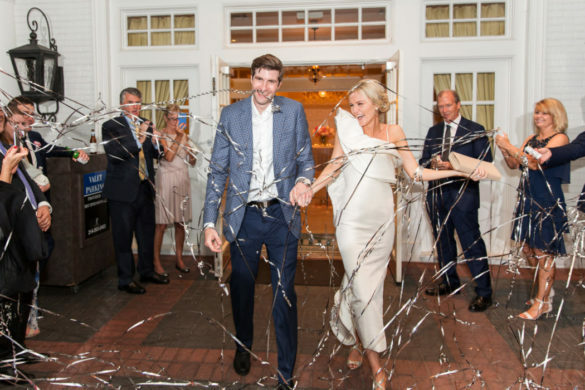 Pulling from past D Weddings brides, we put together 12 ways you can incorporate the royal wedding into your own special day. Without a single ounce of lace or embellishment, Meghan’s dress was elegant and minimalistic. Opt for the “less is more” approach to let yourself—instead of what you’re wearing—be the focus. If you’re going to sport a veil, you might as well go big—you can’t go wrong wearing it draped over your face and long past the tip of your train. 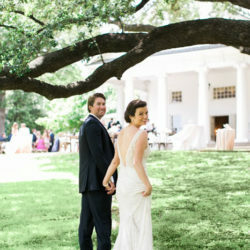 Say ‘I do’ by noon so you and your guests can spend the entire day celebrating together. 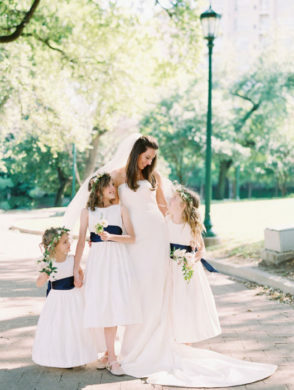 Don’t limit your young pack of darlings who will toss the petals, carry the rings, and even tend to the veil. 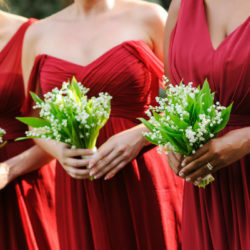 We love a big bridal bouquet, but Meghan’s petite arrangement of forget-me-nots, sweet peas, lily of the valley, astilbe, jasmine, and astrantia gave us sensible consideration for down-sizing. 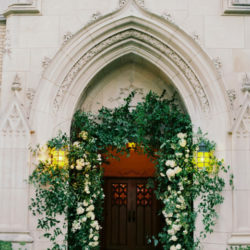 You might not have hundreds of thousands of people waiting on your ceremony arrival, but your ceremony entrance is your guests’ first impression. 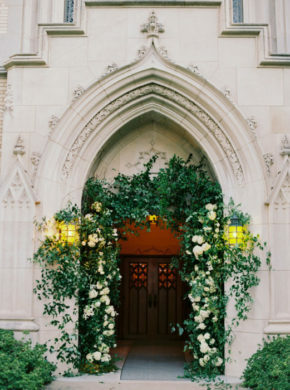 Dress up the corridors to create a magical entrance and a grand exit. 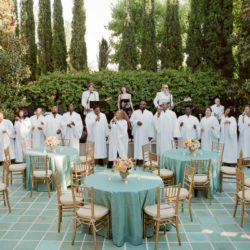 Whether in a church or a garden, there is something heavenly about an acapella choir singing in unison. 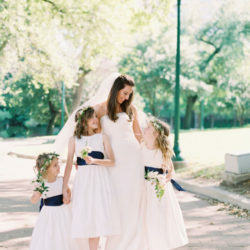 Despite all the hustle and bustle of wedding day, make time for portraits surrounded by the loved ones who matter most. When it’s time to party, slip into something ready for the the dance floor. 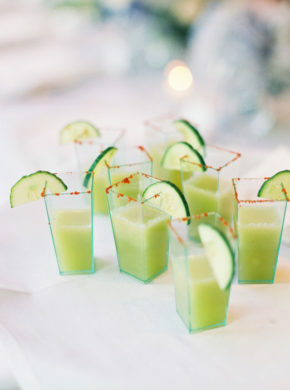 A signature concoction makes cocktail hour feel so personal. A cheeky name doesn’t hurt, either. 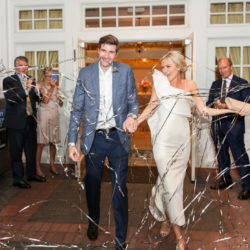 Royal wedding guests toasted with a ginger and rum cocktail called “When Harry Met Meghan” at Frogmore House. 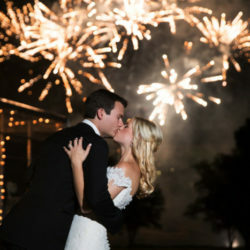 Bring everyone together with a firework display and spark a magical moment. 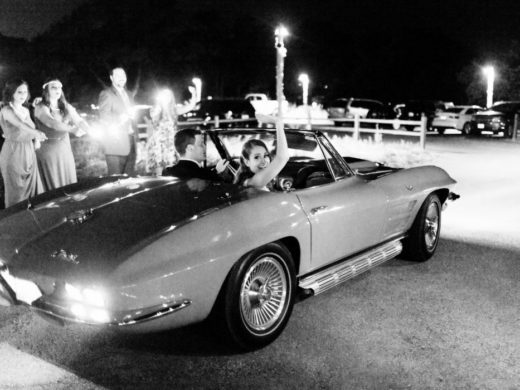 Wave goodbye to guests and zip away into forever in a vintage sports car or family heirloom. 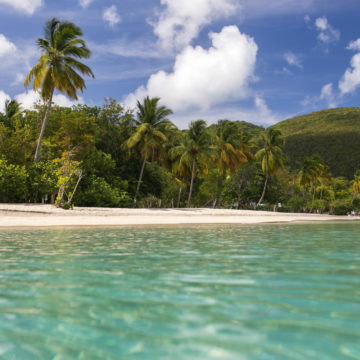 Is St. Thomas the Perfect Proposal Destination?